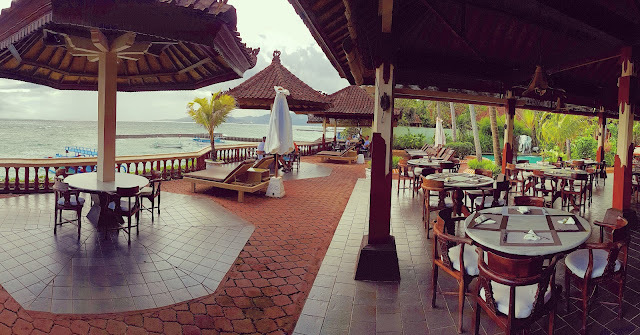 sheva's info: Hideaway Gem In Peaceful Candidasa, East Bali. "Pondok Bambu Dive Resort"
Hideaway gem in peaceful East Bali, make you want escape from the hustle & bustle and enjoy the serenity. Pondok Bambu Dive Resort is located right in the heart of Candidasa Beach with stunning ocean view to die for. Close to various tourism and dining, has easy access to many interesting places in East Bali and only one-and half hour drive from Ngurah Rai International Airport. Pondok Bambu is designed in Balinese bungalow style that blends seamlessly with the surrounding tropical garden. 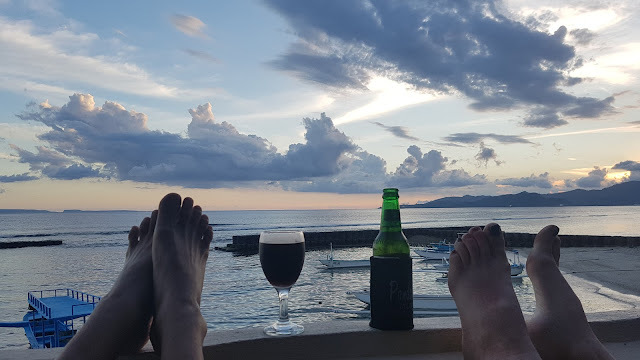 This beach-side bungalow boasts not just cozy accommodation and great location with beautiful view but also high standard of service that will make you feel like home. 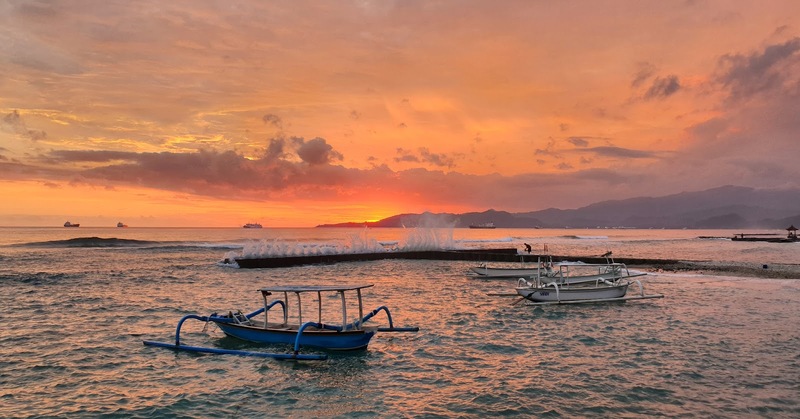 Not only that, Pondok Bambu also has a restaurant with beautiful sea views and stunning at sunset. Serving Indonesian food to Western food. A wide selection of fresh drinks such as fresh juice, cold drinks, cocktails. 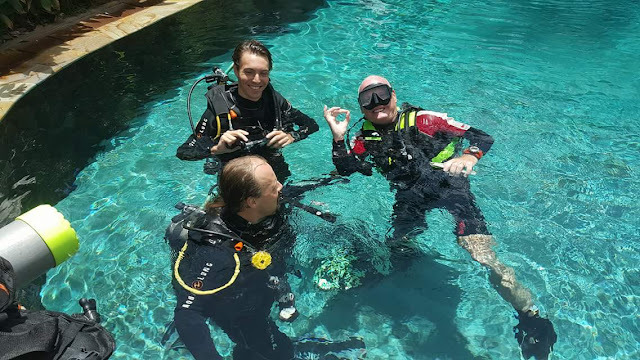 In addition, Bambu Divers Center is ready to serves you who want to dive. Explore the beautiful sea world. 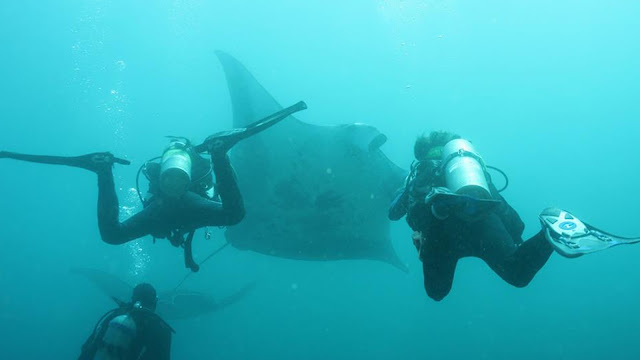 Dive at the world's top diving sites in Bali. Giving an unforgettable experience.